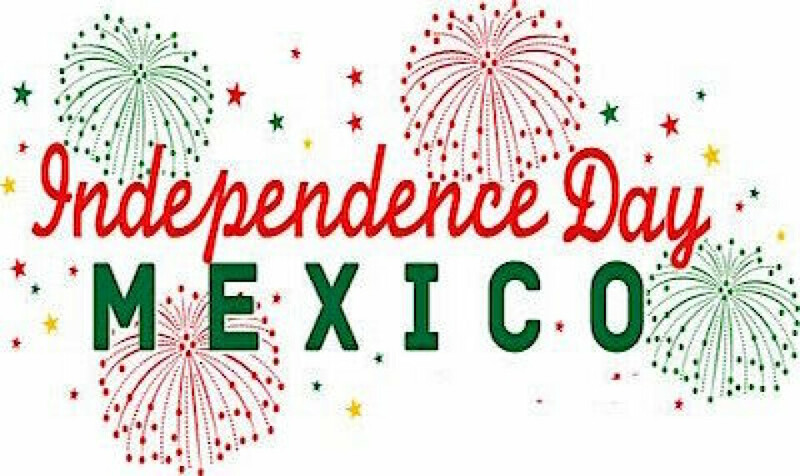 Celebrate Mexican Independence Day with host Dana Catharine and authentic tacos and salads and margaritas. Sombreros will be available! Location: Atlantic Gardens/Boerum Hill, Brooklyn.